Police need the public’s assistance identifying a suspect for theft in South Philadelphia. Police need the public’s assistance identifying a suspect for theft in the Wharton neighborhood of South Philadelphia. 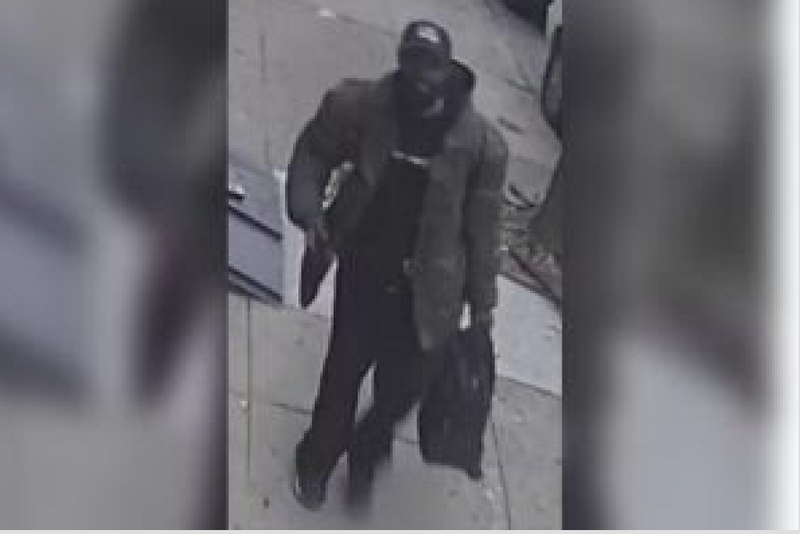 On Jan. 4, at approximately 4:20 p.m., the victim left a computer bag on the front step of a residence in the 600 block of Pierce Street. Moments later, neighborhood surveillance cameras captured the suspect walk up and take the computer bag and then leave the area. Police say the suspect was last seen walking east in the 600 block of Watkins Street. If you have any information about this crime or this suspect, please contact the South Detective Division at (215) 686–3013/3014.